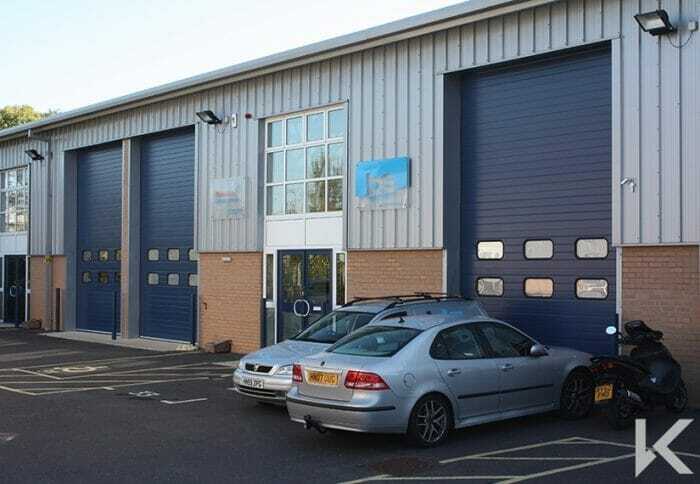 Sectional overhead doors have the advantage of having no areas of cold bridging to satisfy Building Regulations for new buildings. The panels typically achieve a U-value of 0.51 W/mÂ²K, or an upgraded 80mm panel is available giving performance of 0.24 W/mÂ²K. Also available are insulated vision windows or architectural glazed and aluminium panels which are a popular choice for vehicle workshops, allowing plenty of daylight into the working area. 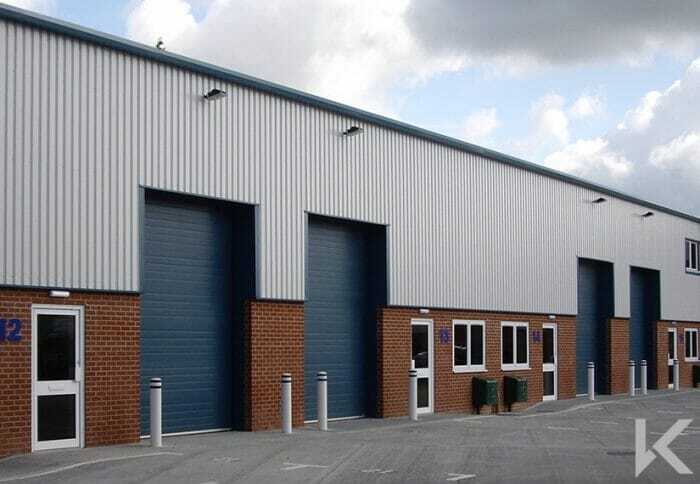 Traditional sectional overhead doors are available with back tracks for many applications; for instance to follow the roof pitch, rise vertically above the door or in low headroom form requiring only 250 mm of headroom. The doors are designed to wedge the panels tightly against the seals to improve insulation.